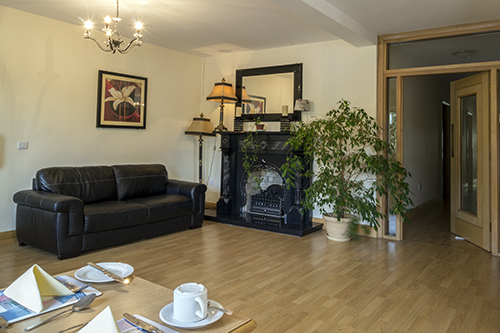 At Ma Dwyers our goals are simple, to provide luxury accommodation to our guests, to make our guests feel welcome and to ensure that they wake up to a good breakfast. 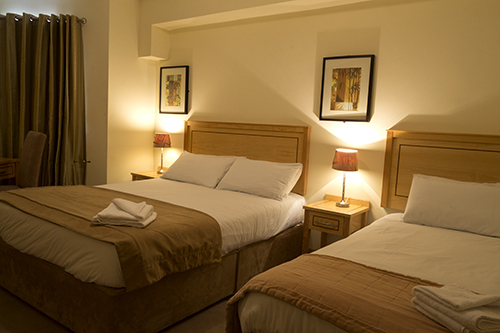 Having received a Certificate of Excellence from Trip Advisor in 2015, we take great pride in knowing that we have achieved these goals. 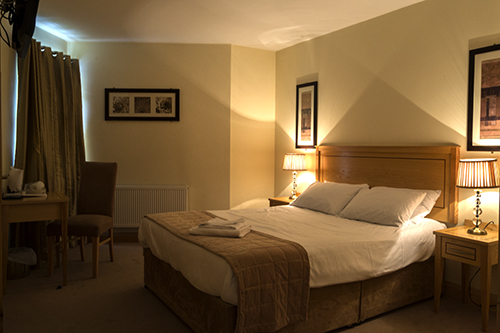 With single, twin, double and triple rooms available, we are confident that we can cater to families, couples, groups, those travelling alone and those on business. 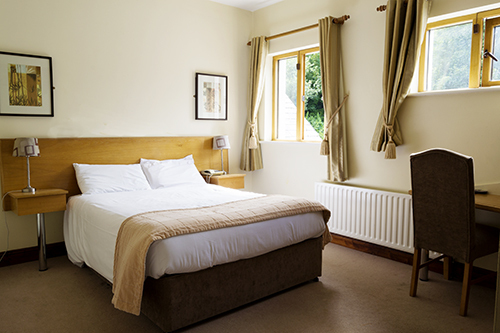 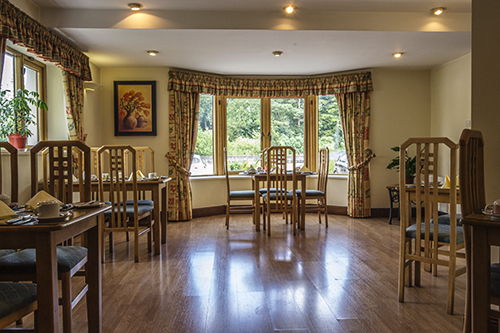 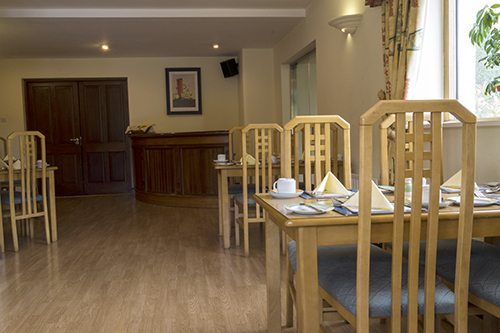 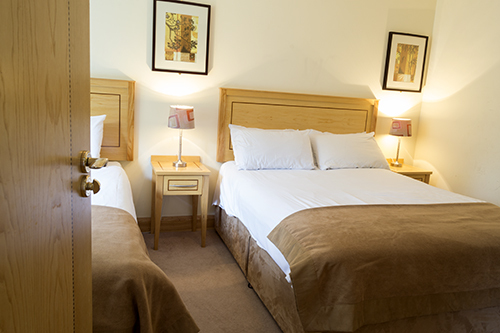 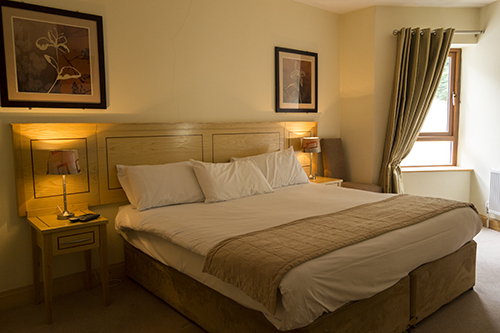 We offer accommodation over two floors as well as ample private parking on the grounds. 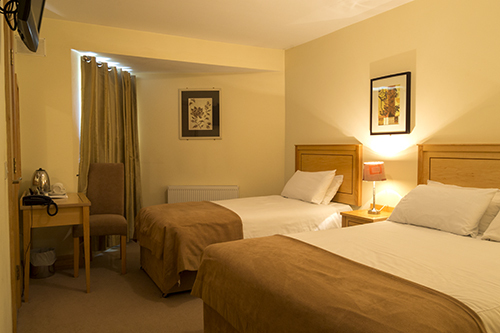 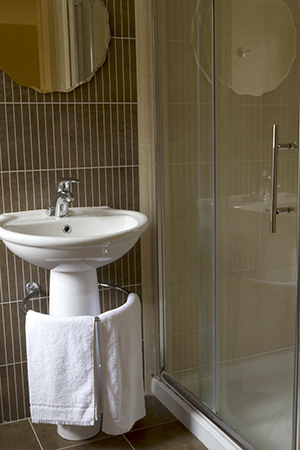 All rooms are en-suite, non-smoking and have complimentary tea / coffee making facilities etc. 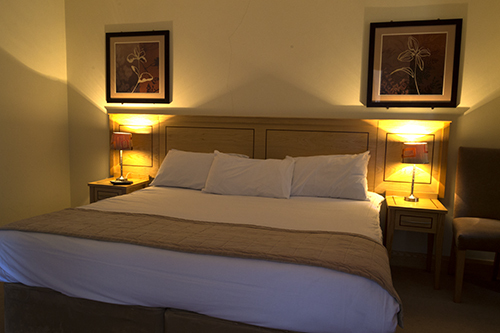 We encourage guests to let us know of any special requirements they may have as we always try to facilitate these requests.